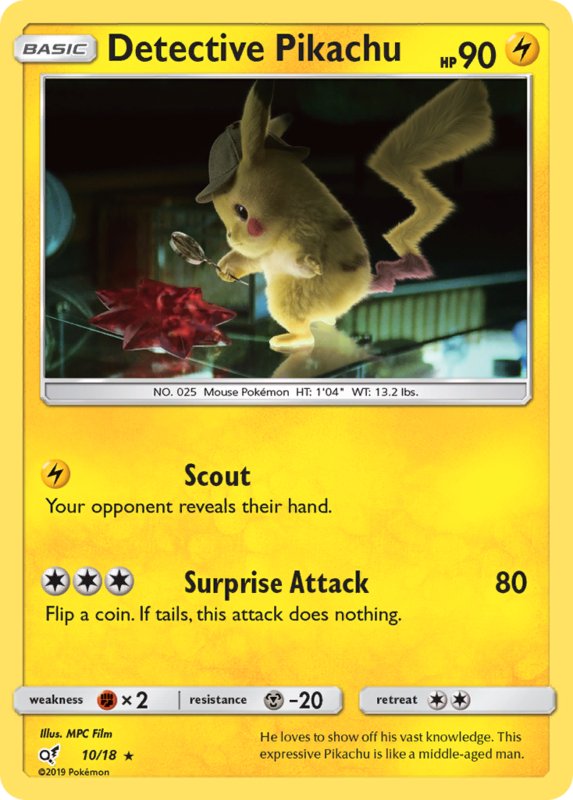 Detective Pikachu is out! Here is our absolute fluffy lad. I’ll get the new promos out today!